Storage is not always a fun experience, but Kristi really took the stress away with her friendly service and great units. I've read about other facilities, but this one really sets the mark. The one year rate lock was awesome for budgeting. No surprise increases. 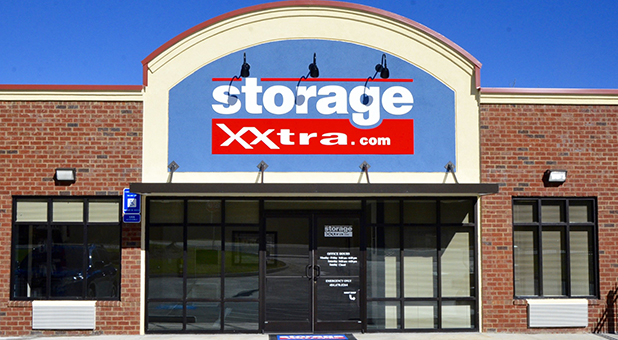 I really like the way storage xxtra conducts their business.